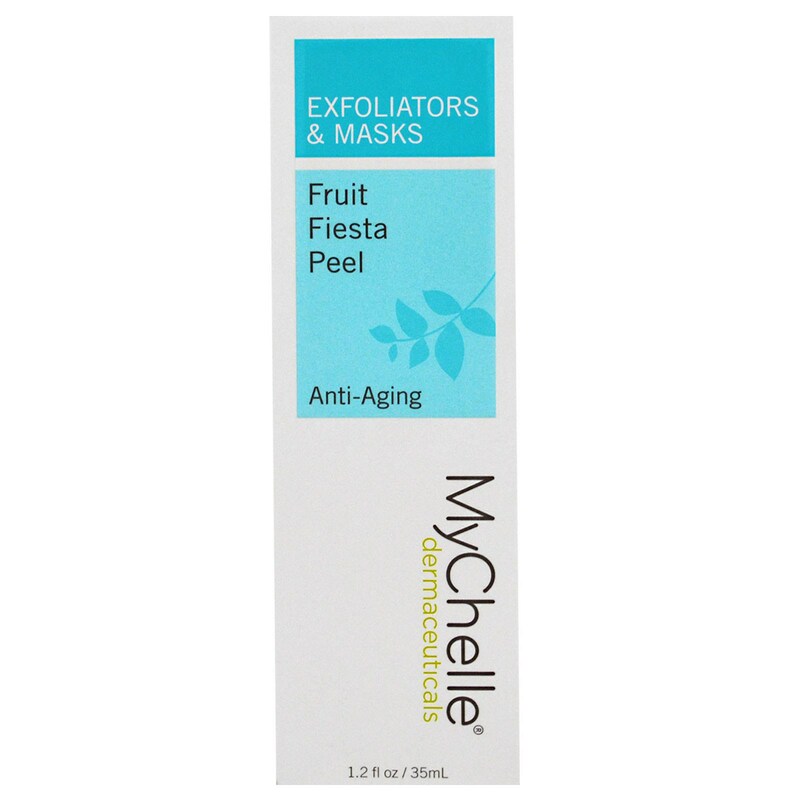 Deliver both immediate and long-term benefits with this powerful multi-fruit exfoliating peel. 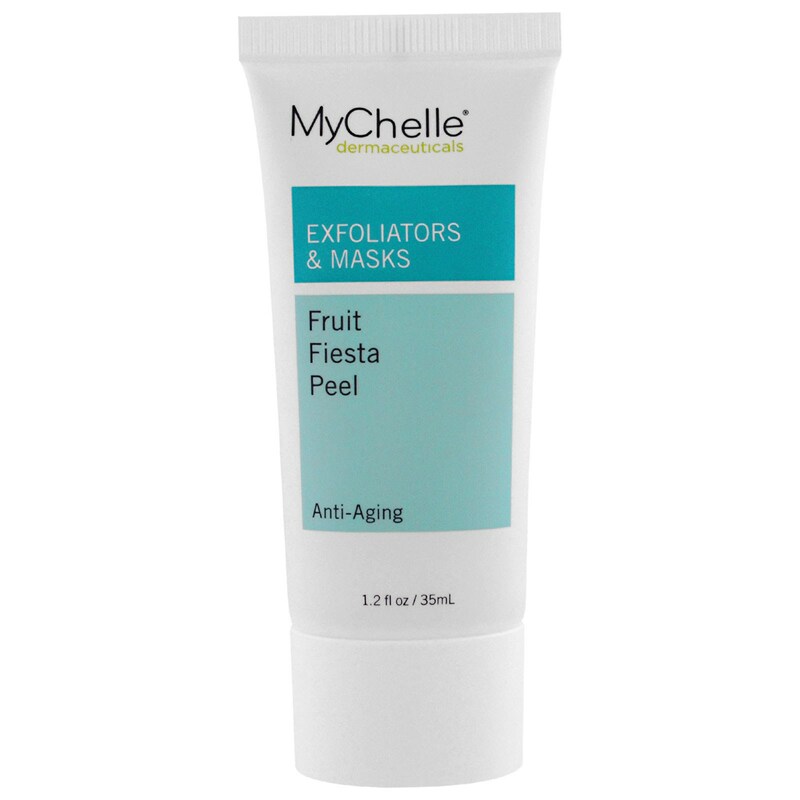 Nourishing vitamins and antioxidant-rich fruit extracts help promote skin's natural renewal process, leaving skin smooth and radiant. Aqua (water), rubus idaeus (raspberry) fruit, passiflora edulis (passionfruit) fruit, glycerin, lactic acid (L), acronychia acidula (lemon aspen) fruit extract, syzygium leuhmanii (lillypilly) fruit extract, davidsonia pruriens (plum) fruit extract, beta vulgaris (beet) root powder, citrus sinensis var. 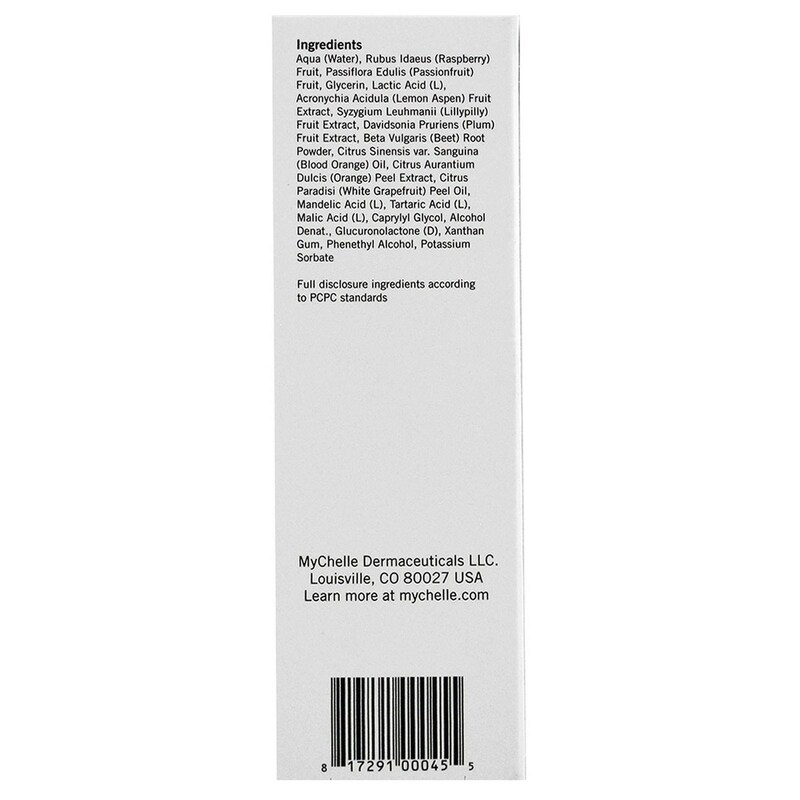 sanguina (blood orange) oil, citrus aurantium dulcis (orange) peel extractl, citrus paradisi (white grapefruit) peel oil, mandelic acid (L), tartaric acid (L), malic acid (L), caprylyl glycol, alcohol denat., glucuronolactone (D), xanthan gum, phenethyl alcohol, potassium sorbate.